During the holiday season, we partnered with Glade to create an immersive, multi-sensory journey of the senses. 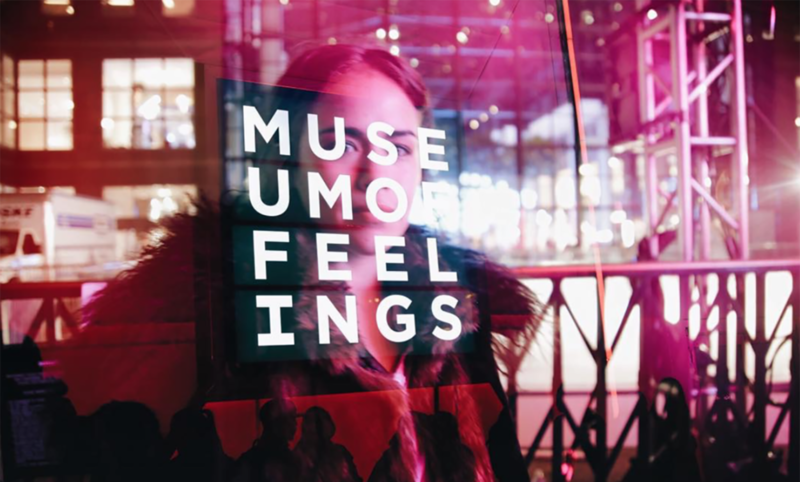 The Museum of Feelings pop-up was an experiential space with 5 galleries that allowed visitors to see their emotions come to life as interactive art. Using scent, sight, sound and touch, the Museum of Feelings attracted over 45,000 visitors in just three weeks. We designed the dynamic jewel box known as the Exhilarated Room. The Exhilarated Room was an immersive, kaleidoscopic garden of 3D floral animations. It invited visitors to explore, play, and interact with animated flowers to create immersive patterns along the mirrored panels of the room, and to see the connections between all of their senses. The exterior of the pop-up structure acted like a mood ring for the city. Its 'living' facade changed colors based on the emotions of city, gathered from social media participation online and onsite. This immersive pop-up was both a communal and individual experience that used the senses to transform everyday emotions into spectacular experiences.